If you're in St. Louis today, you won't want to pass up this fierce a cappella competition that's taking over the 560 Music Center. 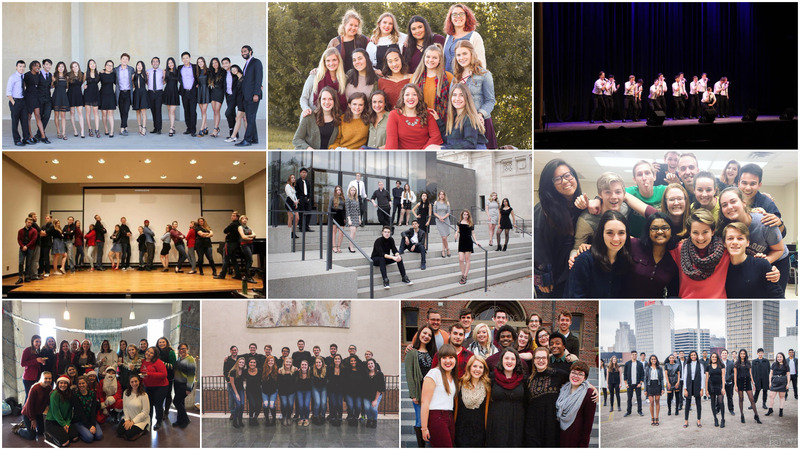 Ten college a cappella groups from around the Greater St. Louis area will compete in the ICCA Midwest Quarterfinal at Washington University. See the full details below. The Sensasians from Washington University in St.